The San Diego Museum of Art is home to more than 17,000 unique pieces of art from around the world, and its “nationally renowned permanent collection includes Spanish and Italian old masters, South Asian Paintings, and 19th and 20th-century American painting and sculptures.” With such an extensive and diverse collection, the museum offers a cultural and educational experience, allowing guests to fully immerse themselves in the rich history on display. As a San Diego event management company, On The Scene has experience producing a variety of corporate events in the San Diego area. The San Diego Museum of Art is one of our favorite San Diego event venues, and our team of experienced event managers know the space well. We will work as your behind-the-scenes partner to produce an event experience that matches your company’s goals, brand, and vision. 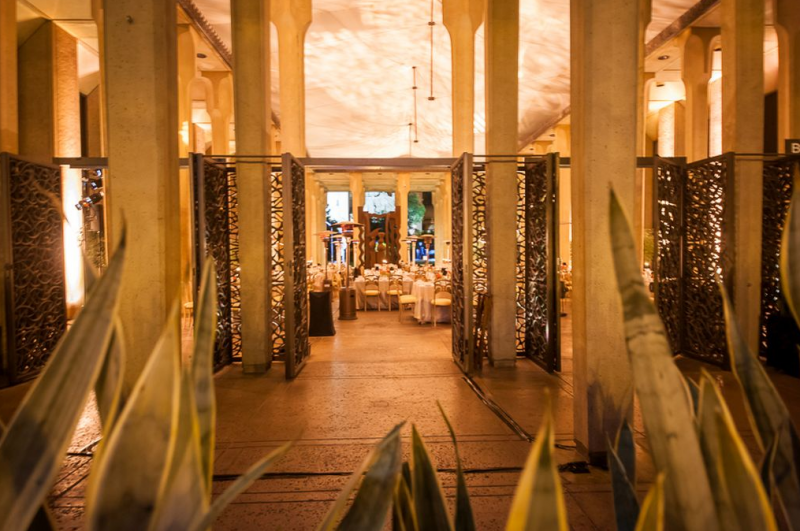 Featuring gorgeous Spanish Colonial-style architecture, the museum provides a unique and historic setting that sets the tone for a one-of-a-kind corporate event experience. With several unique event spaces, it can accommodate both indoor and outdoor events. Panama 66 – A full-service restaurant and bar, Panama 66 is located in the museum’s May S. Marcy Sculpture Court and features two private dining spaces that offer gorgeous views of the museum grounds and Balboa Park. May S. Marcy Sculpture Court (250 seated guests, 500 standing) – A picturesque and unique setting for an outdoor event, the Sculpture Court can be booked for private events ranging from a corporate reception or cocktail hour to an elegant formal dinner. John M. and Sally B. Thornton Rotunda (Combined space: 160 seated, 500 standing) – The Rotunda offers two levels of open event space that can be used together or separately. 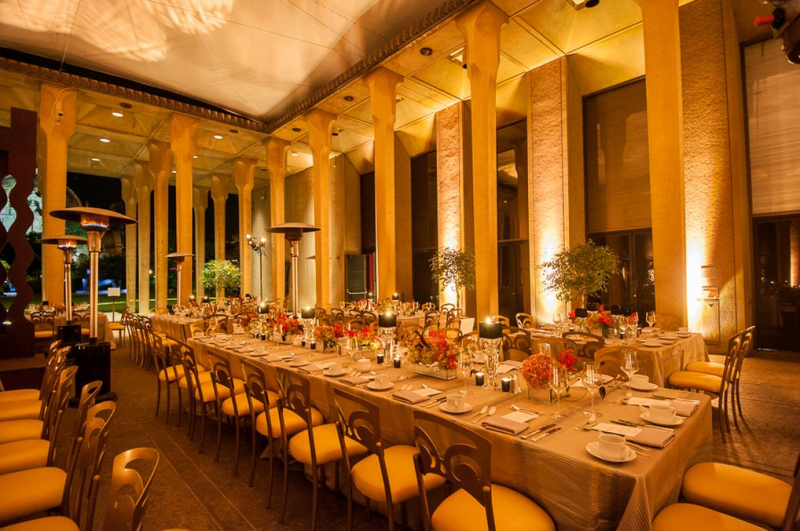 With gorgeous Spanish architecture that matches the exterior of the museum and a grand staircase that leads to the second floor, this versatile space can accommodate the most extravagant of events or more intimate gatherings. James S. Copley Auditorium (250 seated, 500 standing) – Complete with a stage and audiovisual equipment, the auditorium features an open design and is perfect for receptions, large formal dinners, and meetings. As a full-service San Diego destination management company, the OTS team will handle everything from overall event production to transportation, dining and entertainment. Whether you’re planning a corporate program for thousands, a formal dinner for a few hundred, or an intimate reception for a smaller group, the On The Scene team will work with you to produce an unforgettable event experience. Contact us today to discuss hosting your upcoming San Diego corporate event at the San Diego Museum of Art!